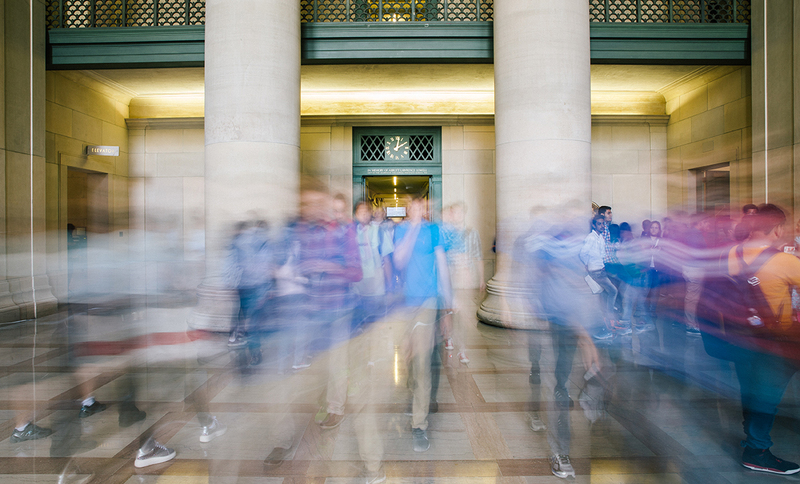 When we admit students to MIT, we don’t just welcome them into our community, we welcome you too! Your students are outstanding people, and they couldn’t have arrived at this point in their lives without your love and support. We know you will continue to play a vital role as they make this important decision. Enrolling in college can be a daunting task. 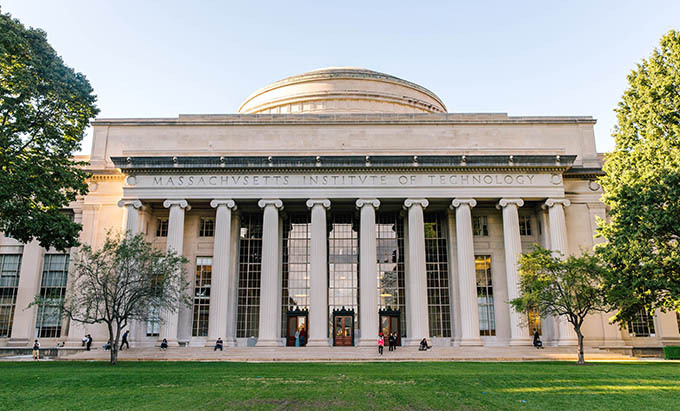 We hope this website, and the chance to experience and deepen your connection to MIT, will give you some peace of mind as your family embarks on this journey. 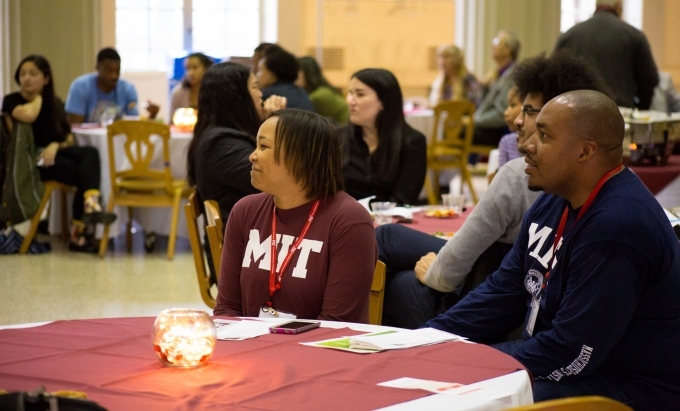 Here you’ll find information on everything from ways to visit MIT and finance your student’s education to resources curated by fellow parents. Everything you need to know about MIT from a parent's point of view. Our financial aid program and MIT costs explained in plain language. How to get here, what to do, and how to get around while visiting campus. 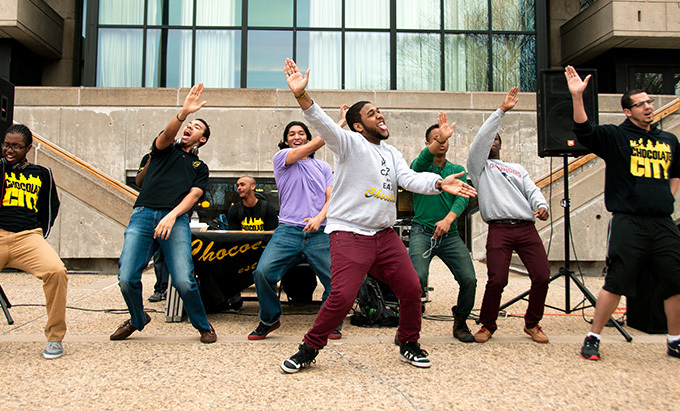 Our guide to Campus Preview Weekend for families.